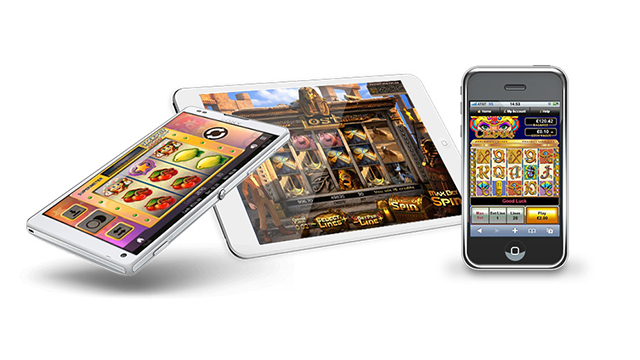 NextGen (Next Generation) Gaming have been supplying top quality games to the online casino industry since 1999. They have been responsible for classic titles including the Foxin’ Wins Series, Medusa II and Irish Eyes I and II. The NextGen games catalogue is notable for beautiful design and clever innovation. Here is our list of the latest and best NextGen Games with full profiles, including volatility ratings and published RTP. Have fun, and keep checking back as we add to our listings every week. NextGen Games: NextGen hail from Australia where they have been building a reputation for quality slots and casino games – platform-independent content that could be licensed to third party casinos – since 1999. Their catalogue of games titles now numbers more than 600. In 2011, NextGen Gaming was acquired by Swedish-based NYX interactive in a deal that saw NYX add over three hundred titles to their games catalogue overnight. NextGen retained their name in the deal and continue to operate as NextGen Gaming. Games from the NextGen studio are characterized by a combination of innovation, unique creative style, and adherence to the fundamental principles of what makes a video slot machine appealing to an online player. So, the basics of all video slots are there, but always a unique aspect of gameplay takes the game to another level, setting NextGen Games apart from the rest of the crowd. This company has excelled in creating unique features that allow the player to control some aspect of the game beyond just the stake value, and in doing so affect the volatility or RTP of the game to suit their style of play. SuperBet™ – Anyone who has played recent titles like Wild West or A Dragon’s Story will be familiar with the SuperBet feature. 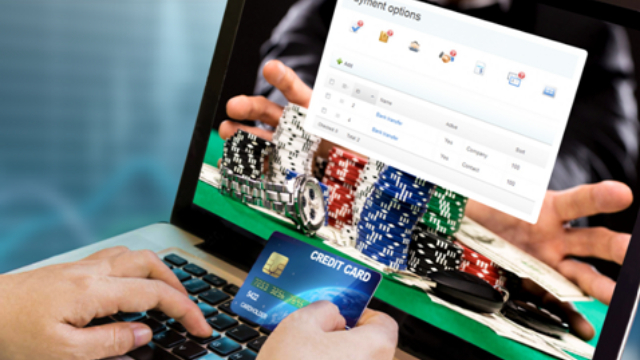 It allows a slots player to place an enhanced bet (like an ‘ante’) on a slot to open-up further potential wins or new features. In Wild West Slot for example, adding an extra 40 coins to the stake on each spin sets a 5x multiplier on all wins. And in doing so, the RTP increases from 95.3% to 95.9%. Select-a-Play™ – Similarly, this feature allows a player to toggle between higher numbers of free spins with lower multipliers, or vice versa. This feature is central to the game Unicorn Legend for example. Up Wilds™ – These are wild symbols that migrate up the reels, leaving further wilds in their wake! Slide a Wild™ – Another feature in NextGen Games where the player controls what happens. 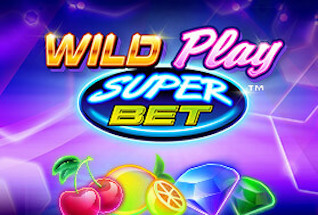 In this instance, the player can choose the placement and behavior of the wild symbol and in doing so, affect the volatility and RTP of the slot game. Clearly, NextGen Gaming are no ordinary software company. Their desire to innovate and set themselves apart from the crowd has driven them to create some pretty special game titles over the years. Have you tried Medusa II, for example? 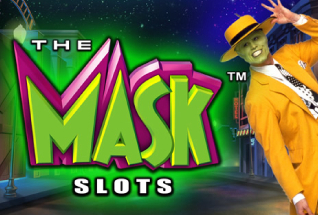 If you’re feeling brave, then give this classic video slot a spin. It’s a high volatility game, so it can fray your nerves, but the gameplay is great fun. 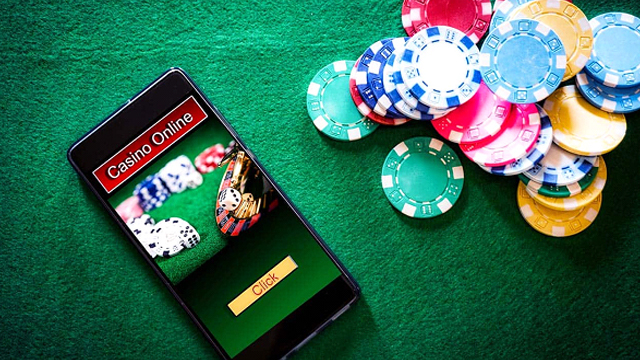 It uses a locked-reel feature similar to NetEnt’s Twin Spin game, but the real fun comes with Random Stacked Wilds that can turn entire reels to stone, and a bonus round that can deliver up to 15 Free Spins. Or, perhaps you’d like to take the Fox and his Fox pups on in Foxin’ Wins and Foxin’ Wins Again. These games feature some top animations, allow you to activate the SuperBet™ feature, and pay out up to 200,000 coins in one spin! NextGen is a true innovator in the online gambling industry, and that is what makes them amongst our favourite slots studios. All these games have been developed in HTML5 and can be played on any device. You can play for free if you want to try them first, or for good old hard cash if you’re ready to jump straight in. Browse through our list, then take your pick. Good luck, and have fun!